On the 16th of April 2016 7.8 Magnitude earthquake struck Ecuador, more than 600 people died, and 14,000 are displaced. 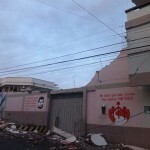 SDB community in Manta suffered damages to the buildings. 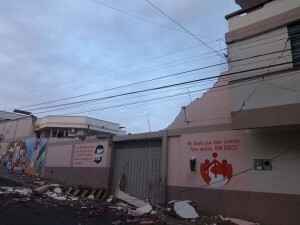 Salesians are assisting the affected people with emergency relief help. Don Bosco Network supported the local SDB province and PDO to establish good communication channels with the donors. For more information visit Ecuador SDB province website: http://www.salesianos.org.ec/ and you will find all the current updates, reports and materials in the link Familia Salesiana Solidaria.